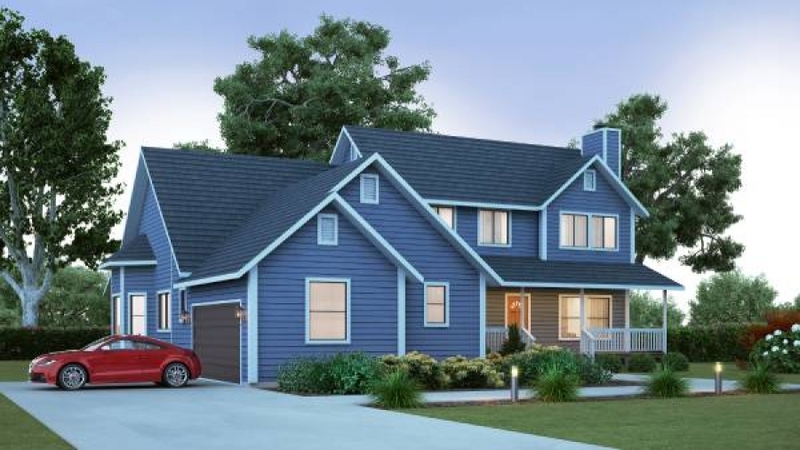 Large covered front and rear porches are features of this farmhouse- style kit home. The formal and informal interior living areas feature a entry foyer with columns dividing the formal dining and living rooms. 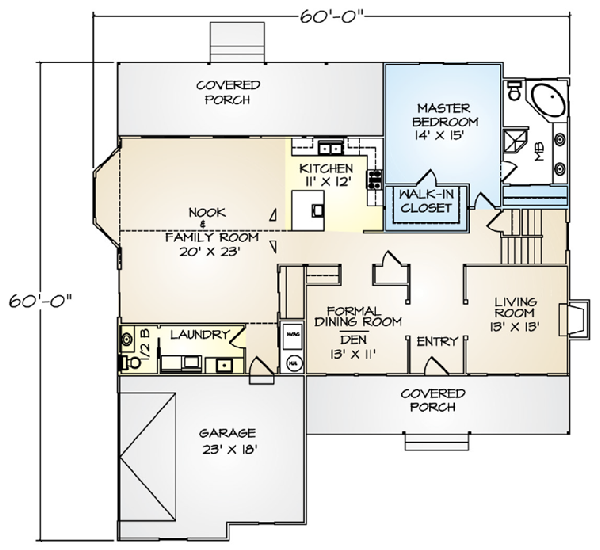 Servicing the spacious family room, the kitchen enjoys an island work counter as well as a snack bar. 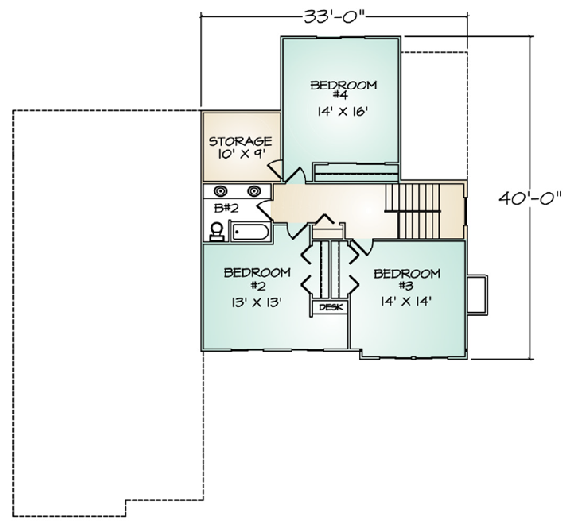 A laundry room is conveniently located and also serves as a mud-room entry from the garage. This panelized kit home incorporates a first floor master suite, while the second floor has three more bedrooms and a full bath.